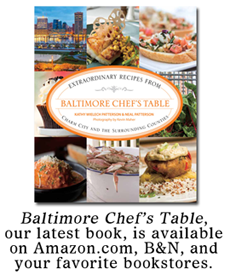 The Super Bowl is just around the corner and happy Baltimoreans who are watching the big game at home will no doubt be looking for ways to create purple and black food for the occasion. Well, maybe not so much black food...but definitely purple! There aren't all that many naturally purple foods - potatoes, cooked blueberries, some varieties of carrot and asparagus come to mind. Not exactly easy produce to find in late January/early February. Mr Minx requested that we have slider-sized cheeseburgers to eat during the game. I figured I'd make some red onion relish and pretend it was purple, but then I realized I could dye the onions with food coloring. I could probably also make purple ketchup and mayo that way, too. Maybe black ketchup? Maybe not. McCormick makes neon colored food dyes in both blue and purple, which can be mixed together to achieve that perfect Ravens purple. (The color is actually violet; purple has more red in it.) And they're excited about the Super Bowl, too, as they've put up recipes for purple and black treats on their Web site. 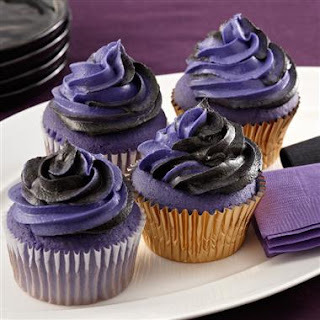 I think the purple cupcakes with purple and black swirled frosting are perfect (I wish we were entertaining for the occasion!) And definitely purple beer. As much as I like beer already, I think that purple beer looks more flavorful somehow. What are your plans for Super Bowl snacks? 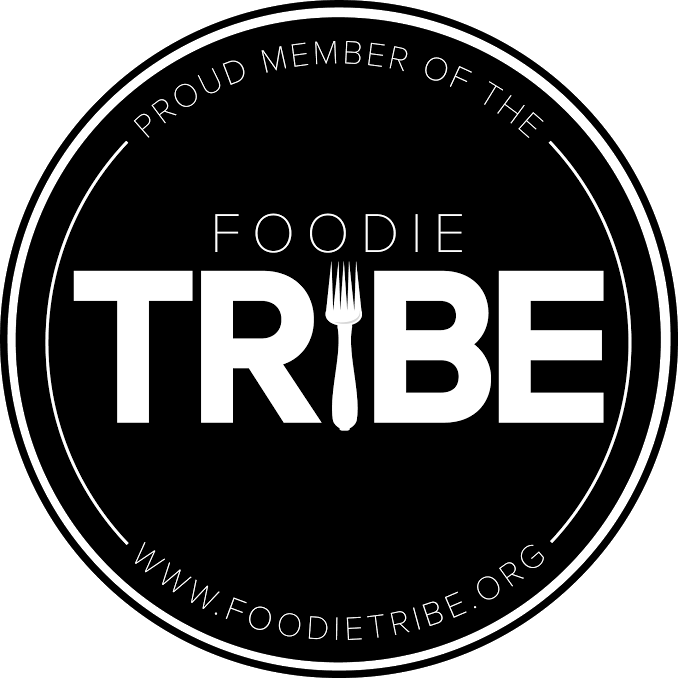 Will you attempt to make purple and/or black food? I'll post my concoctions after the game.